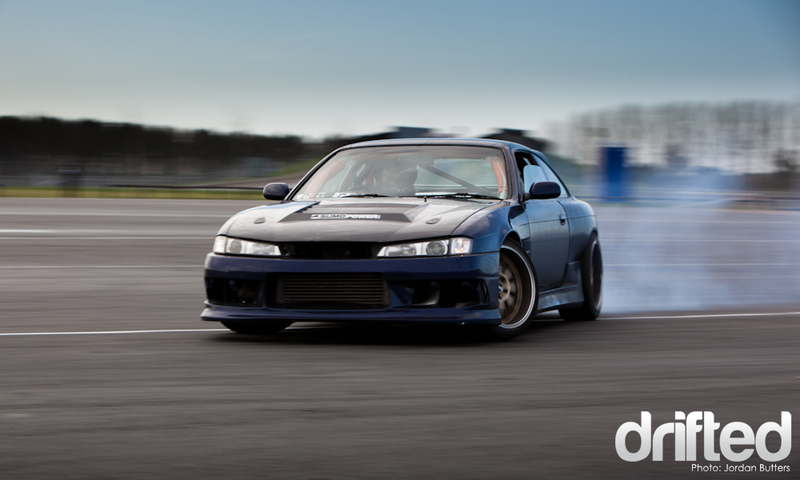 A quick moment I stole with Andy Redmond’s S14a on it’s last outing in the UK. The car wears a full Origin kit with BN Sports rear fenders and Chargespeed front fenders. A D-Max bonnet and set of Ultralite Nurburg 18×9.5J on all four corners finish the car off nicely. Performance over stance is the order of the day for the car so the alignment favours tyre contact and handling over aesthetics and tarmac-skimming. The car has now actually been sold and it now residing in Denmark with a new owner. 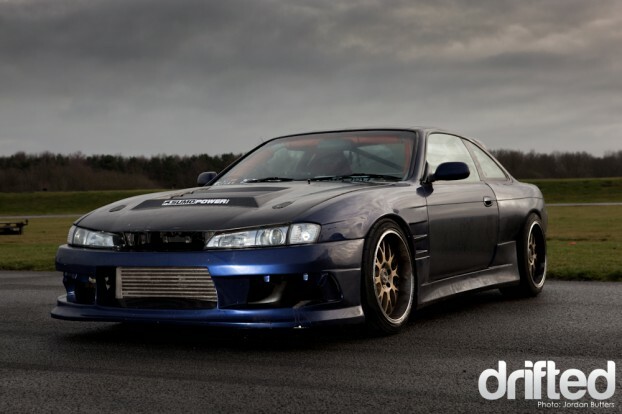 Word has it that Andy is looking for an S15 for his next project, we’re sure it’ll turn out as great as the S14!